The item was PERFECT and I am beyond satisfied with the quality. It was on time and the Lady Maria was GREAT!!!! 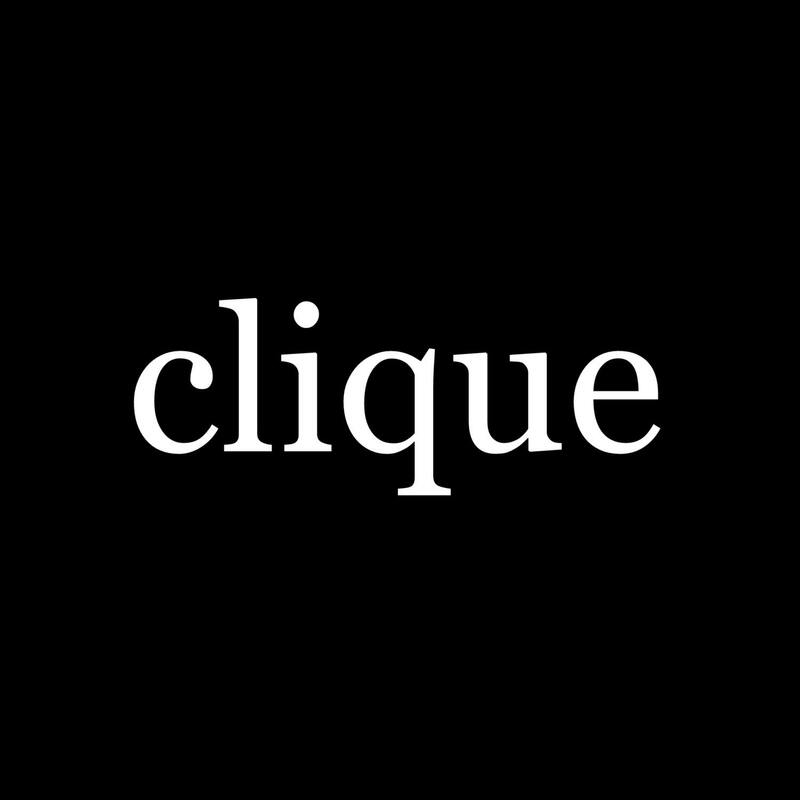 I will be a return customer to Etsy and Clique.